Hola Amigos. Welcome to Paco's Yorkshire Terrier page. Eight months after the loss of our Yorkie, Alex, we reserved our un-named Paco from our favorite breeder, Linda Bush. 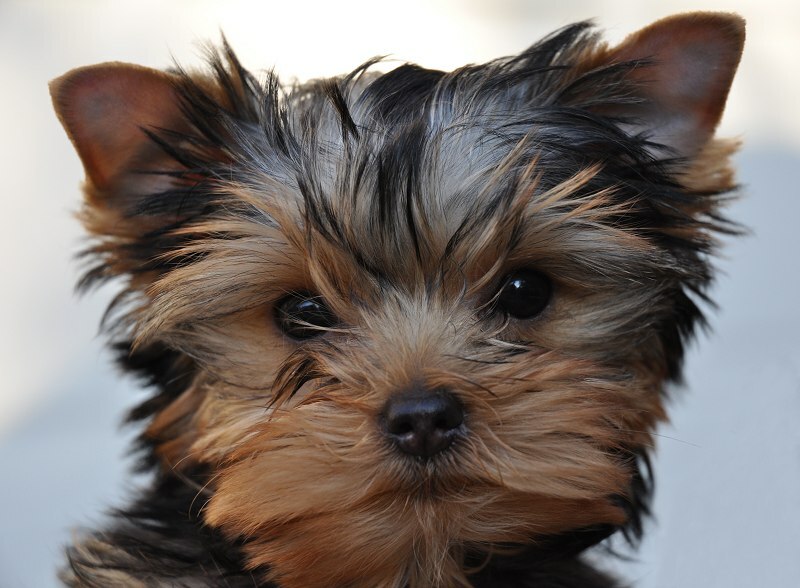 When Paco was seven weeks old, he and three other Yorkies were stolen during in a home robbery at Linda's house. Linda posted a reward, and we and several friends contributed to further increase it. The story was covered on local television, radio, and local newspapers. A week later, Paco and one of his sisters were returned for reward, and the thieves were jailed and subsequently sentenced. Paco's other sister and a tiny two-pound special needs Yorkie are still missing, and a generous reward is still being offered. Please take a look around, see Paco's pictures, and read Paco's story. Paco buys all his engravable giftware at Stanley London. You should too.